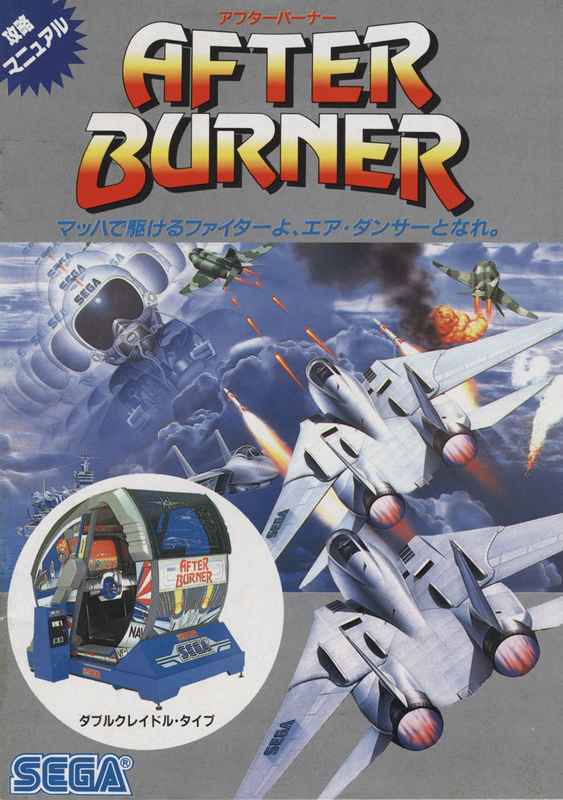 After Burner is a flight simulator game released in 1987 by Sega. Heavily focused on dogfight, this arcade game developed by famous Sega AM2 team is one of the first games designed by Yu Suzuki. 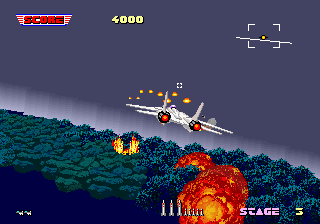 The player flies an Tomcat jet fighter, gunning down enemies while avoiding incoming fire. It spawned several sequels across decades. 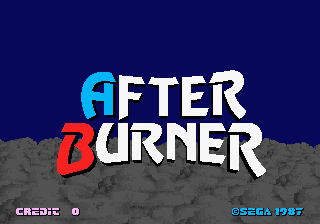 After Burner is a Coin Op Arcade game that you can play online for free on Game-Oldies. Just press the "PLAY NOW" button and follow instructions.